A town with culinary pedigree, Montélimar has been the home of French nougat since the 1700s. This soft confectionery is made both in big modern factories and small ateliers using old-school techniques and tools. You can indulge your curiosity and your sweet tooth on tours where you’ll get privileged glimpses into kitchens and will be allowed to sample a range of nougats for free. Beyond this, Montélimar isn’t exactly a tourist destination, but there is a medieval castle reigning over the town, along with a clutch of light-hearted museums and the Allées Provençales, leafy boulevards with cafe terraces. 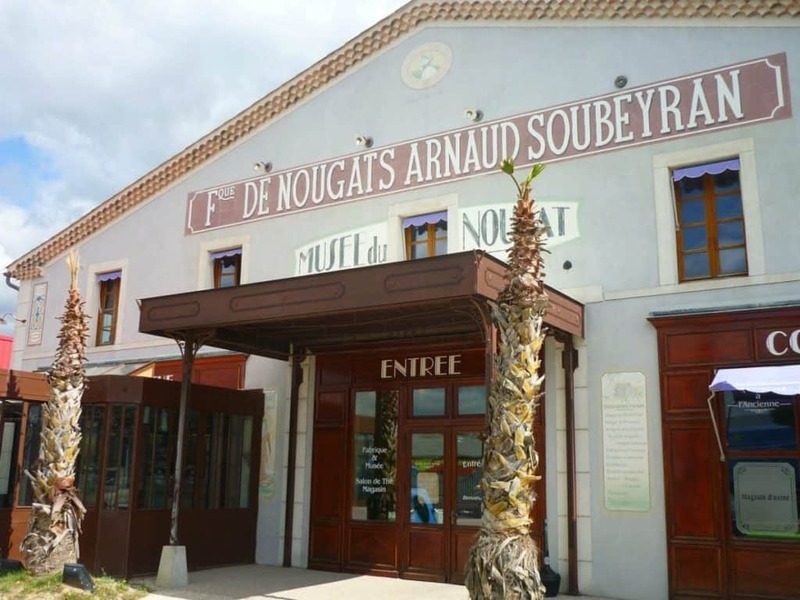 The oldest confectioner in Montélimar is also the best nougat-maker to visit for a tour. The ideal time to come is in the morning, as this is when the factory is busiest. There’s a perfect view of the kitchen, and no part of nougat production is neglected. You can even see the bees going about their work making honey. The factory tour is cleverly integrated into a museum explaining the birth of the brand via a video presentation, and revealing how Montélimar came be the world’s nougat capital. The whole experience is totally free, as are the tasty samples at the end.